When Steve Wilson started Anita Goodesign 5 years ago his goal was a simple one; to create the best designs in the industry and make them affordable to home embroiderers. With a completely “in-house” process from designs to CD’s to advertisements to sales, we have been able to accomplish that goal and remain the leader in home embroidery designs with affordable prices. 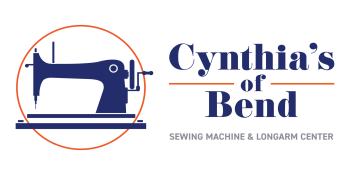 Being embroiderers when we (George and Jerry Westphal) started this company, we recognized the need for a large variety of stock embroidery designs that were high in quality, reasonably priced, and that could be delivered in a timely manner. We decided to start a business that would fulfill this need and, thus, Dakota Collectibles became the first to enter the large-volume stock design supplier market.